Summer is just around the corner and we have been reveling in the ample sunshine that Portland has been getting lately! All this sun and warm weather makes me want to get out into the garden and get my hands dirty. 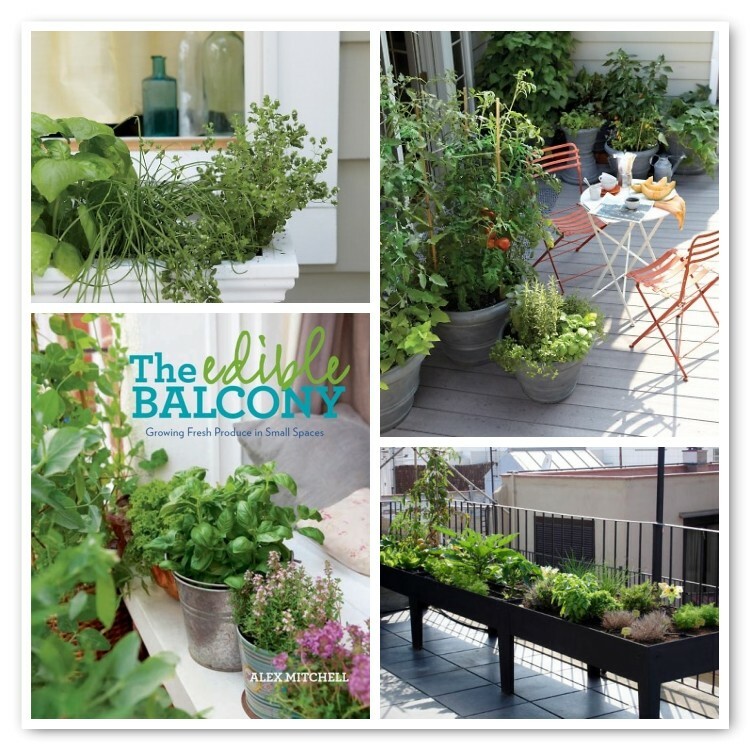 I am loving this new book – “The Edible Balcony” by Alex Mitchell. 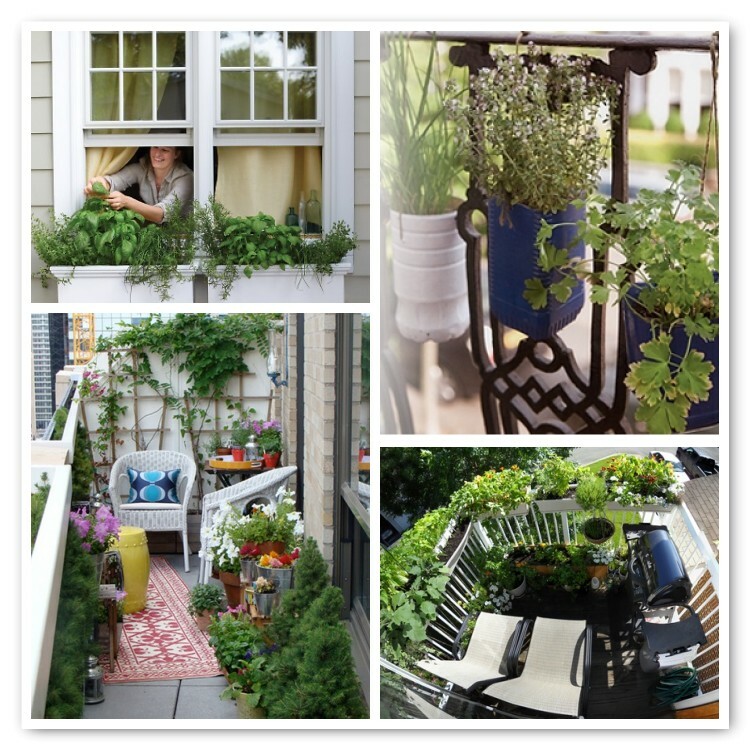 It focuses on small space gardening, which is perfect for your downsized home. Check it out… here. I love all these wonderful ideas! Who knew a small space could provide such a rich bounty of produce! So don’t fret if you gave up your acre lot…you can still have the garden of your dreams, just get creative!